Post-metal has had some real triumphs over the past decade, with bands like Isis, Cult of Luna and of course Neurosis being at the forefront. 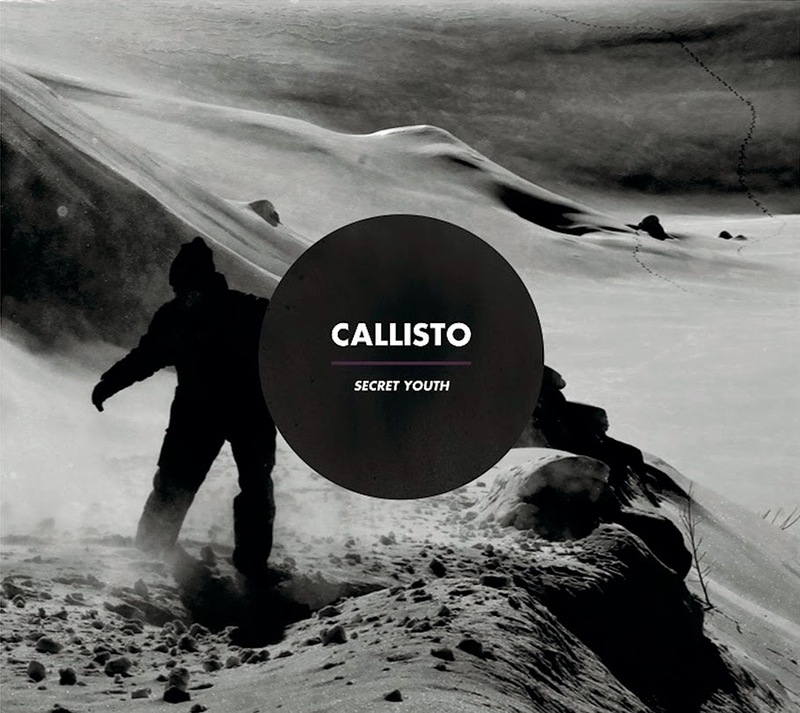 Finnish six piece Callisto certainly come under this genre, however instead of imitating the sounds of the aforementioned post-metal bands they have dabbled in a variety of genres progressing their sound from album to album. In their early days Callisto emerged as a doom/sludge band, then ventured into the more progressive realm with their second album ‘Noir’, and experimented further with clean vocals and varied instruments on third album ‘Providence’. Latest album ‘Secret Youth’ is self-described as ‘progressive noise rock’, not my usual tipple but it certainly makes a refreshing change from dirge and blast beats. For those wanting a staunch ‘metal’ album, look elsewhere. However, what it lacks in heavy metal it makes up for with haunting melodies, dreamy ambience and unique vocal style. The music is heavily layered and intelligently constructed with a clear production, although it’s hard to grasp on to a good solid riff, the whirling haze of noise that hangs subtly yet noticeably in the background is certainly compelling. Experimental guitar sounds are utilized on ‘Pale Pretender’, demonstrating their unquestionable ability to generate distinctive music. ‘Backbone’ has a bit more oomph, thanks to a dash of extreme vocals alongside catchy vocal lines and disorienting synth. Instrumental interlude ‘The Dead Layer’ showcases their dexterity in texturing sounds, creating a hauntingly beautiful atmosphere, the two minute interlude possibly isn’t intended to be the standout track of the album but it is. As Callisto have changed their style of music with each album, perhaps an ambient drone album could be their key to greater success. ‘Secret Youth’ is overall a good album, however it’s just a bit magnolia, there’s no real climax it drifts along with no real peak. It’s an intelligently composed album, the instrumentation is structured with utter precision and to great effect, yet it just falls slightly flat. Nevertheless, Callisto is an intriguing band, and their ambition to try different things musically and step out of the comfort zone is highly commendable. My sheer curiosity will lead me to check out future albums.